When a musician wants to sit down and play, it's incredibly frustrating to find an intermittent guitar cable, a blown speaker, a bum microphone, or fried headphones. 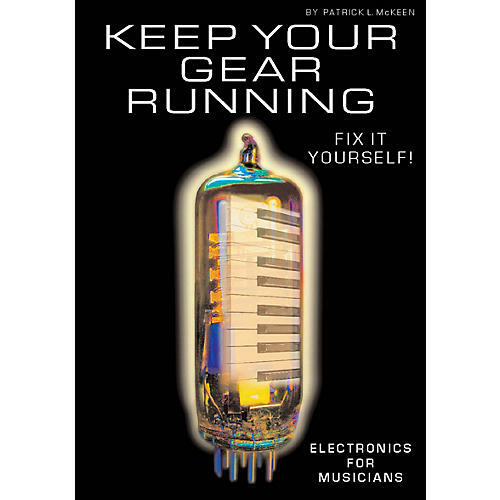 This book explains electronics to musicians, deejays, and sound engineers in an easy-to-understand way. The handbook includes 111 illustrations that drive the author's points home.